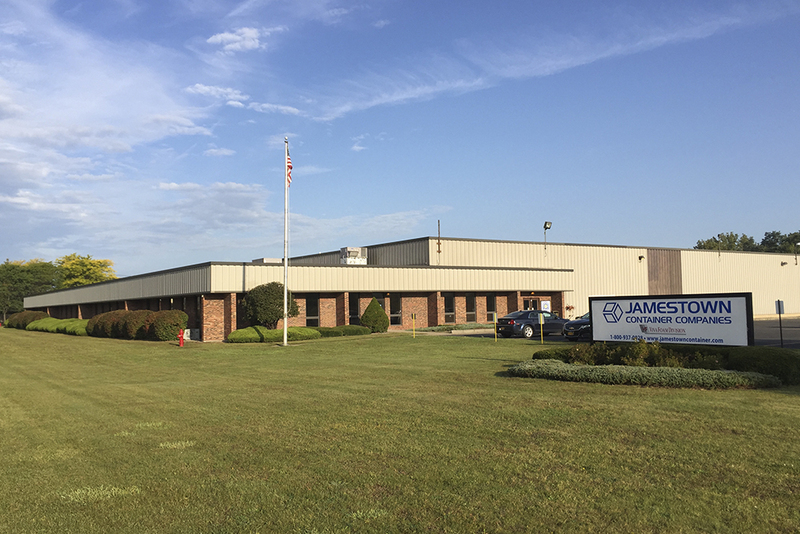 Jamestown Container Companies acquired our Lyons packaging facility in May 2016 from H.P. Neun, one of the oldest packaging companies in New York and the home of Viva Foam Products. Our continued growth in the New York market is extremely beneficial to expanding our reach and providing expertise in packaging solutions to more companies around the Great Lakes region. Whatever your packaging needs are, our design team can help. It all starts with your product — then our experts start thinking of solutions from the inside out. No matter what size, style, or type of protection is needed, we can help you create the perfect pack for your product. At Jamestown Container Companies, everything we do is designed around building the best solution for your business. Like the rest of our locations, our Lyons packaging facility continuously strives to provide innovative, effective, and sustainable packaging solutions. With our industry recognized designers, knowledgeable service providers, and experienced production staff, our team is sure to provide the best solution for your packaging needs. At Jamestown Container Companies, each of our facilities has a specialty, but also has the ability to serve every area we touch. Looking for reliable shipping? We’ll ensure that the entire shipping process is efficient, accurate, and timely.